Where Hope Grows- History in the Making! I was privileged to watch a private screening of the movie Where Hope Grows. I can't wait for it to be released in theaters on May 15. This is truly an exciting time! 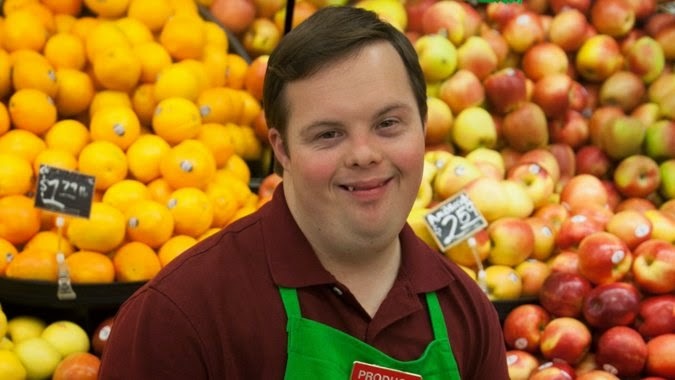 You see, one of the actors that stars in this film, David DeSanctis, will become one of the first actors with Down syndrome to play a leading role! Not only that, but he steals the show!! I mean he absolutely STEALS the show! With out giving any of the plot away, I will tell you, that you are in for a treat, and you will walk away saying to yourself, "I can't wait for the next film starring David DeSanctis!" I hope you will get to a theater near you, on May 15, and show your support for this film, and this actor! Make your day, and do it! 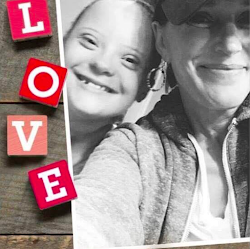 This entry was posted on Monday, April 13, 2015 and is filed under David DeSanctis,First actor in leading role with Down syndrome,history in the making,May15,Where Hope Grows. You can follow any responses to this entry through the RSS 2.0. You can leave a response.